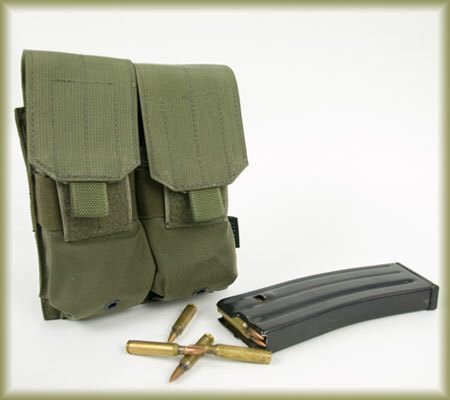 We've just had in a delivery of Flyye MBSS Plate Carrier's in Coyote Brown for £55.00, and M4 Double Mag Pouches in Ranger Green for £13.50. Flyye are now starting to get their production times down to a more reasonable timescale. Production runs will begin on the 15th of every month, and will take about 6-8 weeks to complete. We hope they'll have it down to 4 weeks by the end of the year. 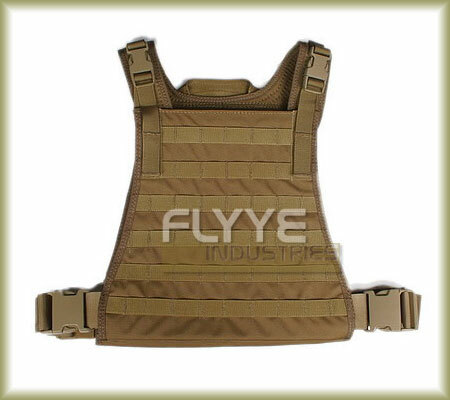 I know it's still quite a long time, but all Flyye gear is made to order and they don't hold any stock. Our next order is going in on the 10th of August, so anybody wanting anything will need to place it with us by the 9th at the latest. A 50% deposit will be required before the order is placed.